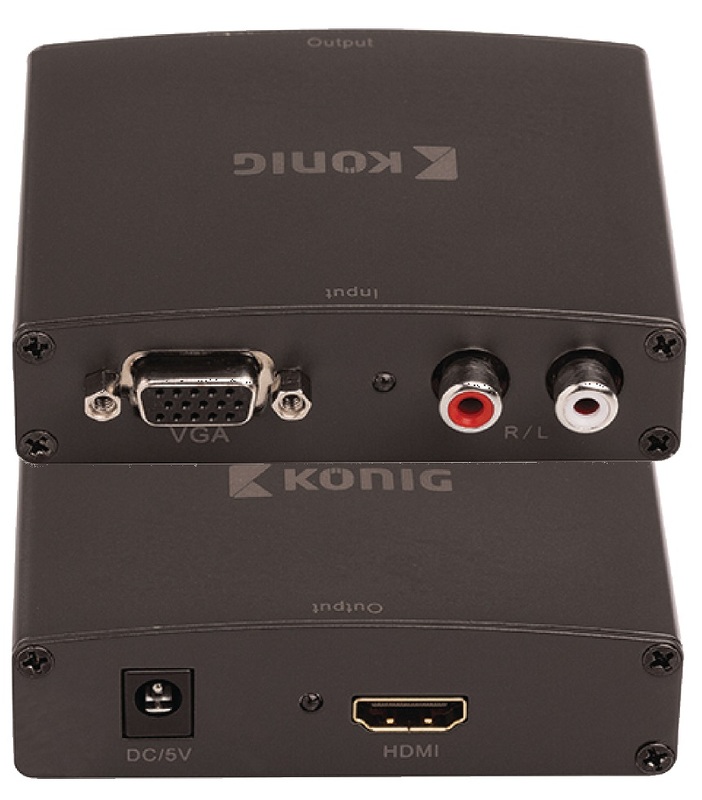 Allows Computers, Laptops, DVRs etc with VGA outputs to be connected to an HDMI input such as LCD, LED, OLED, 3D, PlasmaLTVs & Monitors. Simple to use. Comes with DC power supply.